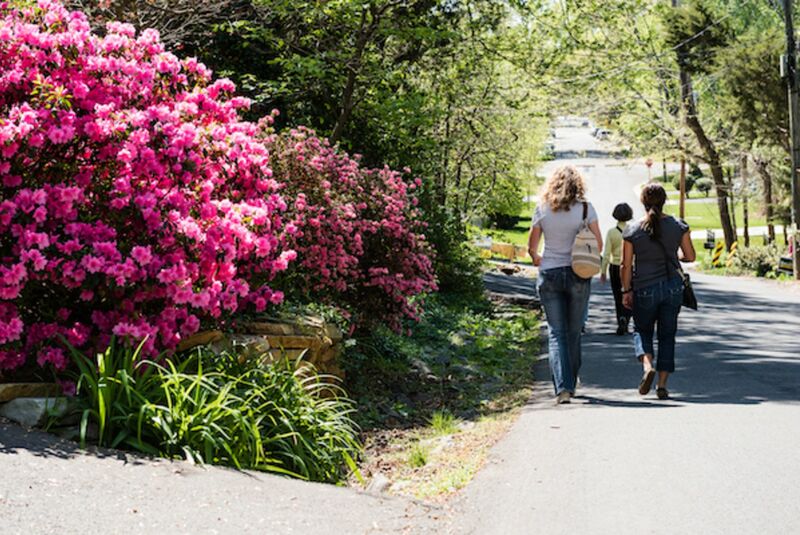 Connected by major highways and railways, Fairfax County entertains the established towns of Vienna, Herndon, Alexandria and many more. Sitting close to the nation’s capital, and conveniently near Dulles International Airport, it is home to over a million people. Don’t miss the historical aspect, open 365 days a year lies George Washington’s own, Mount Vernon. George Mason University is one of the many establishments that call Fairfax home. With endless options and opportunities, business, shopping, and fun is something that is easy to find. Visit the Fairfax County website! Alexandria is just as historic as it is modern. Just nine short miles south of Old Town Alexandria lies Mount Vernon, home of George Washington. 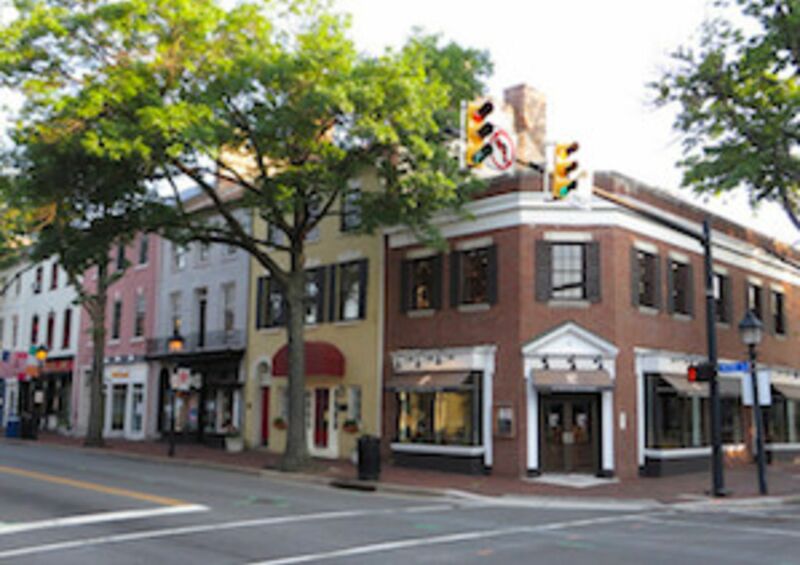 Having the best of both worlds, historic avenues and city life, Herndon sits 35 minutes west of our nation’s capital. Over 100 different restaurants are available, with one of its most popular being an American bar and pub, Stone’s Cove Kitbar.